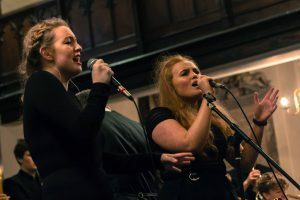 Music Professional is designed to support whole-class, small-group and 1-2-1 teaching and to help foster successful partnership working with school teaching colleagues. 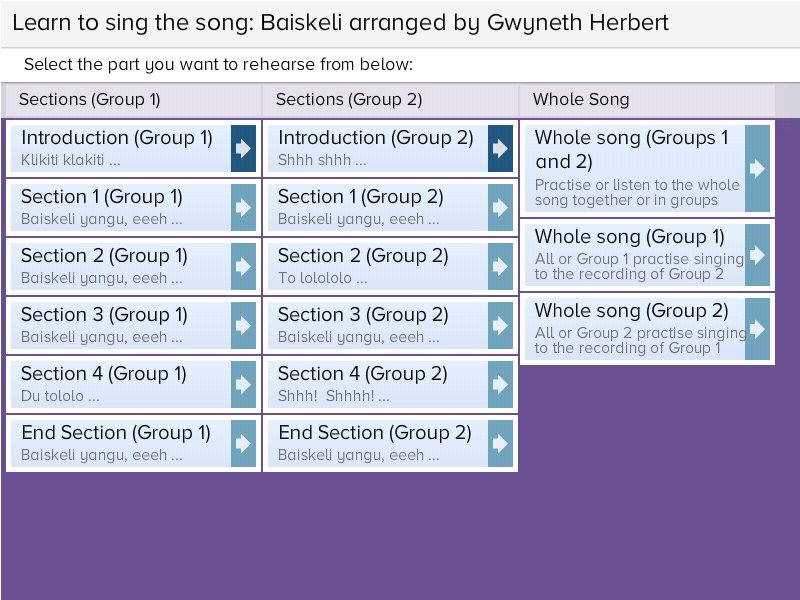 It also supports blended learning by enabling you to set up all the children you teach with access to Charanga Music World online learning. 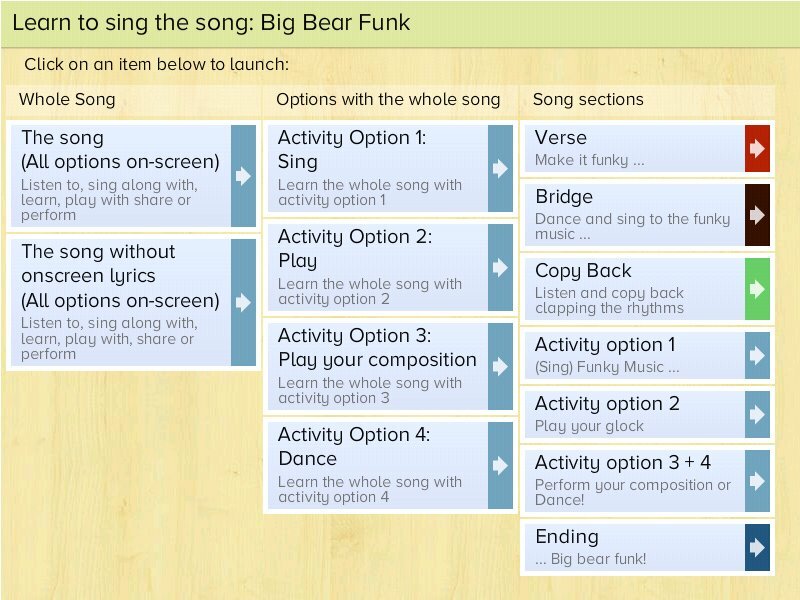 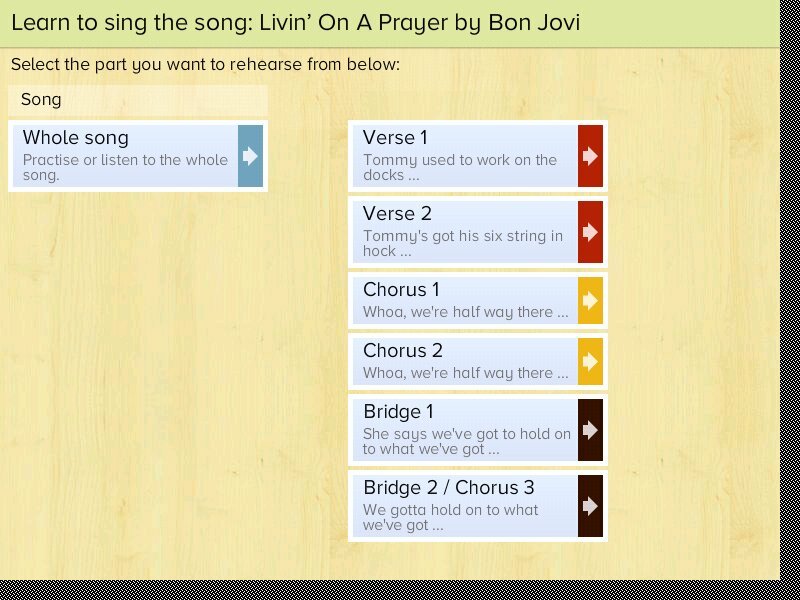 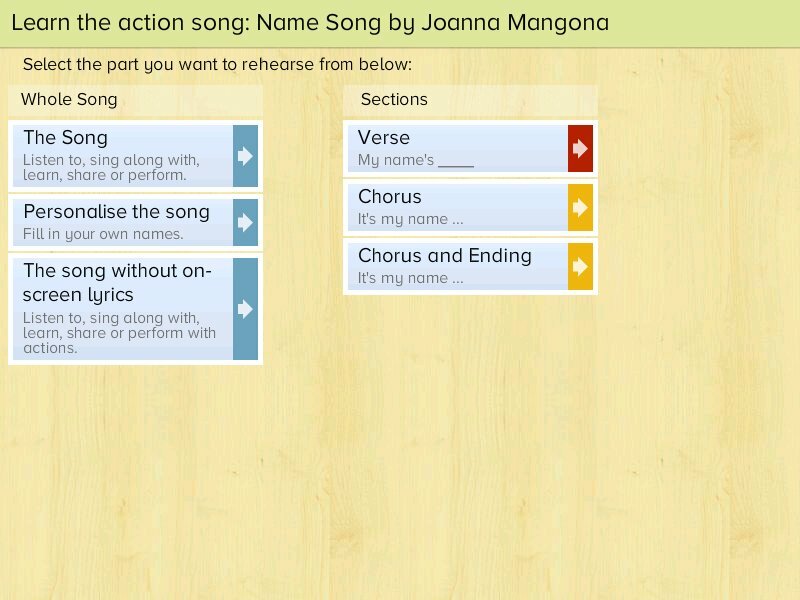 Once set up, you can monitor children’s progress and set them learning tasks on the Music World moon! 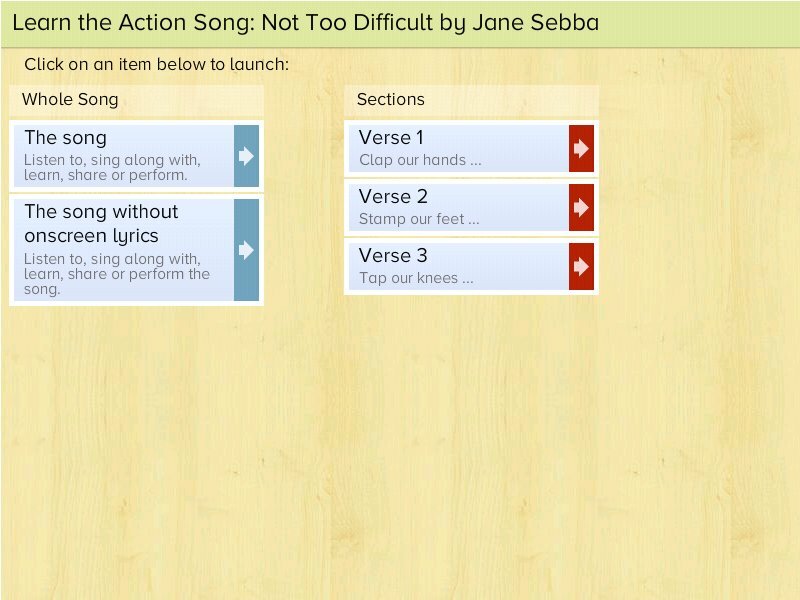 Open the resources below on your laptop or iPad.